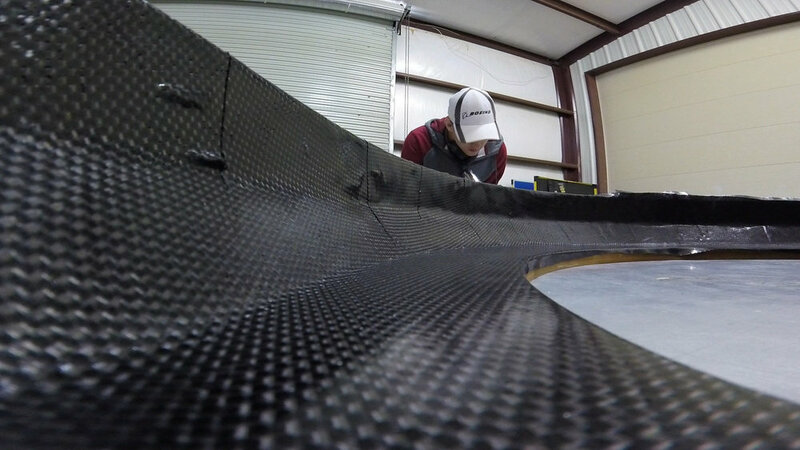 Composite Molds & Fixtures — Holifield Engineering, Inc. 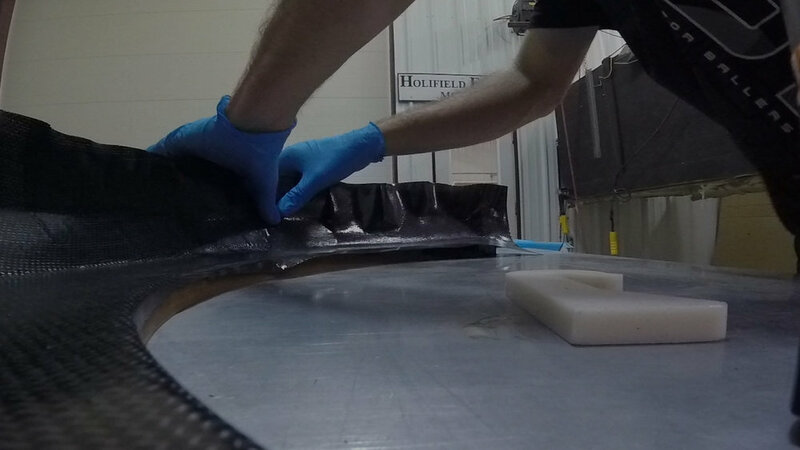 In an industry pressed for time and funding, Holifield Engineering has developed a process of low cost prototype productions for carbon layups and other composites. With many years experience working with aerospace contractors, our processes have developed over time to meet and exceed our clients expectations of time and quality. We specialize in production of Medium Density Fiberboard (MDF) molds for carbon layups while also working with aluminum and RenShape molding for similar applications. The aerospace industry has relied on MDF over traditional aluminum molds not only because of cost concerns, but also because of thermal properties. MDF shares a CTE value (coefficient of thermal expansion) similar to carbon allowing for a more controlled ramp up and ramp down during the thermal tempering cycle. Machined MDF molds and fixtures come with a resin coat layer to protect the mold features from surface voids and imperfections and to allow multiple castings in most applications.